What is Fibrous Connective Tissue? The function of fibrous connective tissue is support and structure throughout the body. Cartilage is a common form of fibrous connective tissue. 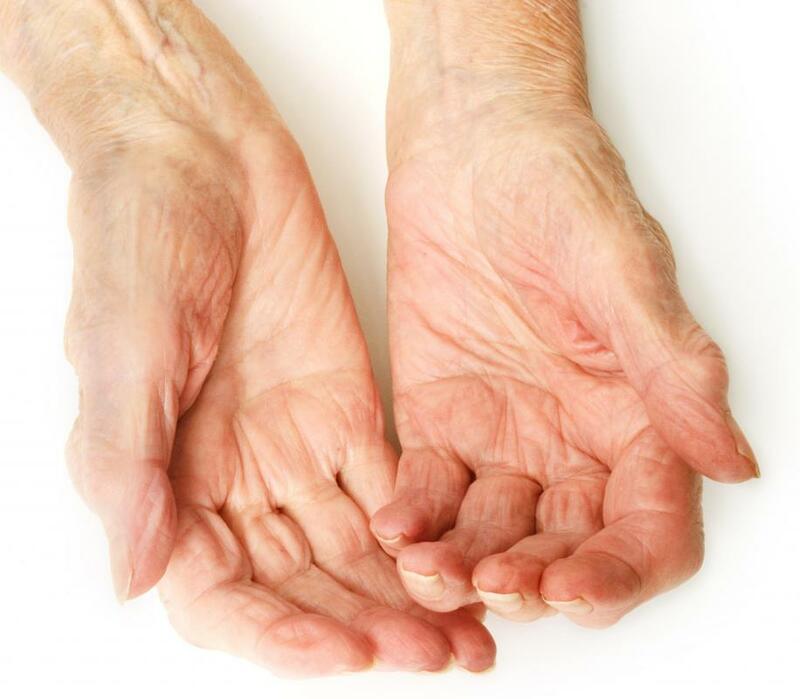 Arthritis is a disease that affects connective tissue. 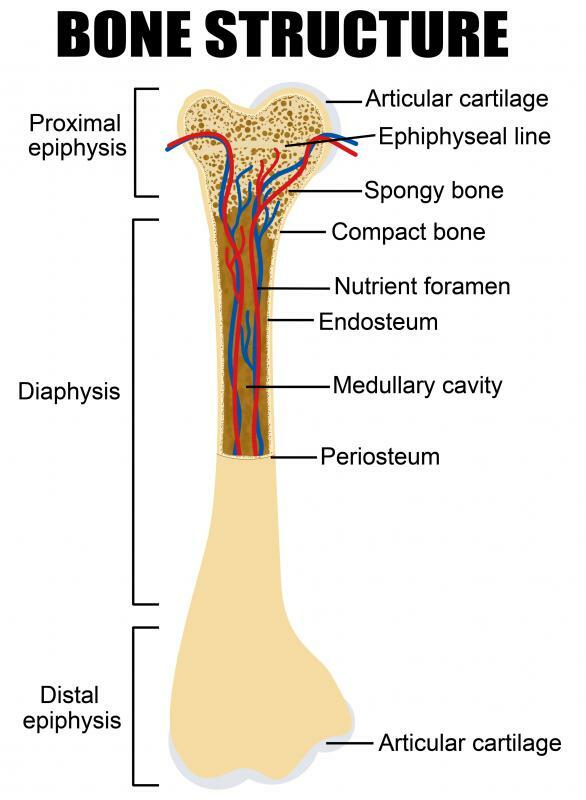 Fibrous connective tissue forms strong, elastic structures called tendons, which attach skeletal muscles to the bone. Cartilage can be found between joints such as the knees to prevent bones from grinding together during movement. Fibrous connective tissue, sometimes referred to as FCT, is tissue made up of high-strength, slightly stretchy fibers. These fibers consist mainly of collagen, water, and complex strands of carbohydrates called polysaccharides. They provide support and shock absorption to surrounding organs and bones. As the cells and fibers in this tissue are so densely packed together, they are sometimes simply referred to as dense connective tissues. Connective tissue is one of the four main kinds of tissue within the body and is found throughout to hold other tissues and organs together. The non-living portion of these tissues, such as that found in fibrous connective tissue, is known collectively as matrix. Damage to this tissue or degenerative diseases may cause a loss of support, grinding bones, inflammation, and pain. There are many kinds of connective tissue in the body, and many of these tissues contain the fibrous strands of the protein collagen, which adds strength. 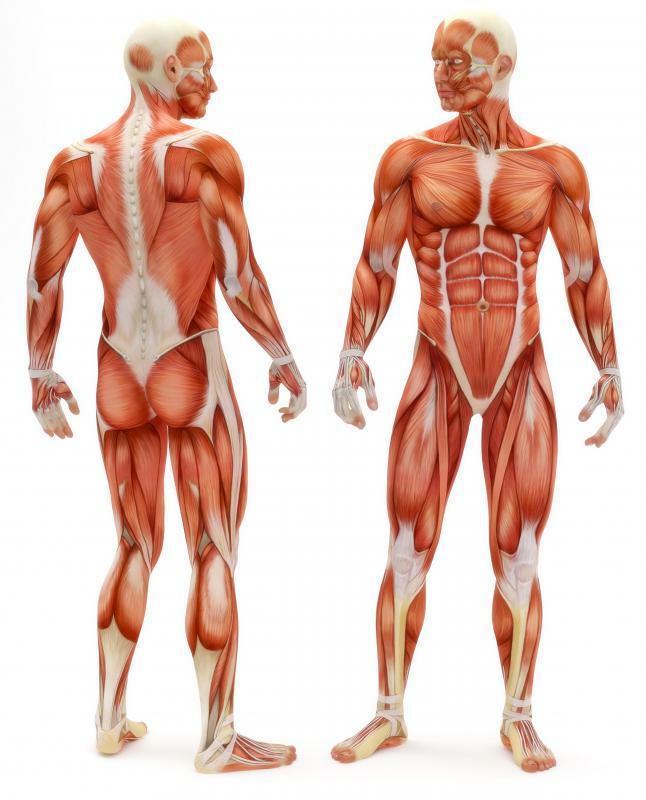 Some examples of connective tissue include the inner layers of skin, tendons, and ligaments, as well as cartilage, bone, fat tissue and even blood. Some of these tissues, such as blood, contain living cells that are grouped together and carry nutrients throughout the body. Fibrous connective tissue, however, does not contain any living cells, as its main function is support and structure throughout the body. Cartilage is the most commonly known form of fibrous connective tissue. It is composed of collagen fibers that are packed very densely into a rubbery substance called chondrin. Cartilage provides both flexible support and cushioning for parts of the body such as the nose. The tissue can also be found between joints such as the knees to prevent the connecting bones from grinding together during movement. Fibrous connective tissue also forms very strong, elastic structures called ligaments and tendons. 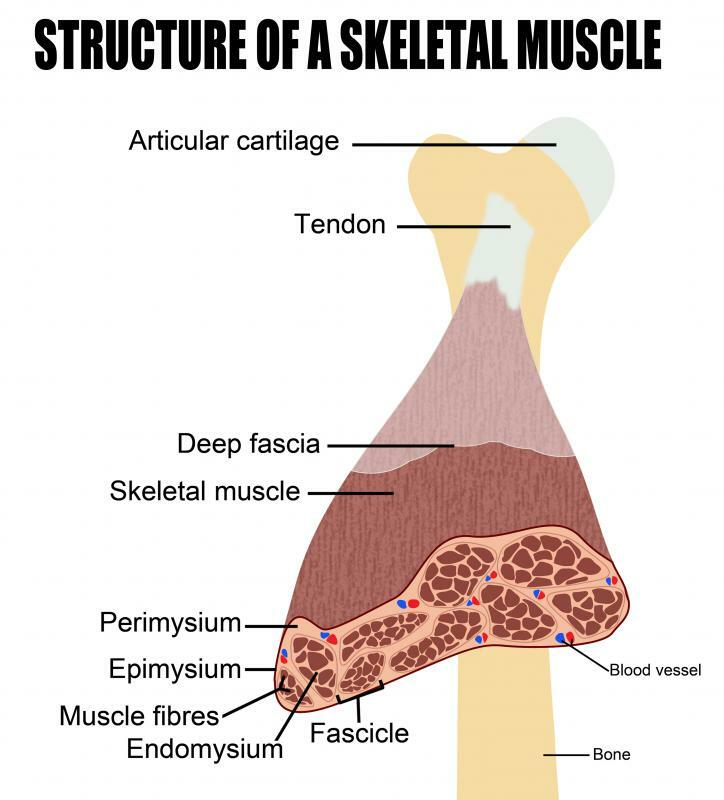 Tendons attach skeletal muscles to the bone, and ligaments connect bones to other bones at the joints. Ligaments are more elastic than tendons, as they need to allow flexibility and a full range of motion, while tendons need to hold the muscles closely to the bone without much elasticity. Arthritis is one common disease which can affect connective tissue. Limited mobility in joints, inflammation, and pain are common effects of this disorder, and it is generally treated through medication. Other damage to the tissue can occur through aging or accidents. Patient suffering from chronic or recurring joint pain should see a health care professional to assess the possibility of tissue damage. What Is a Tendon Cell? What Is Dense Irregular Connective Tissue? What Is the Main Function of Connective Tissue? Does repetitive motion affect fibrous connective tissue? I am a cosmetologist, and will probably have carpal tunnel surgery on my right hand after years of cutting hair. I have a lot of pain and inflammation in my wrist, but don't know if that is from damaged fibrous tissue or something else. My daughter is a soccer player, and has had several knee injuries and surgeries. She doesn't have much cartilage left in either one of her knees. She continued to play soccer for a couple years in college, but has now given it up, and is planning on being a coach. It is too bad that something she loved doing and was so good at, caused her so many problems. She will probably have problems with her knees for the rest of her life. It it also a good possibility that she will get arthritis in her knees at an earlier age than most because of all the injuries she has had. I have had arthritis for quite awhile, and it continues to get worse. Even though this is not something that is terminal, it can sure affect your life. There are a lot of activities I can't do nearly as easily as I used to because of how the arthritis affects my connective tissue. I have seen some people who can barely move their fingers because they are deformed from arthritis. I sure hope mine never gets to that point. There are things you can do to help with the pain and stiffness, but I don't think your connective tissue is ever the same.